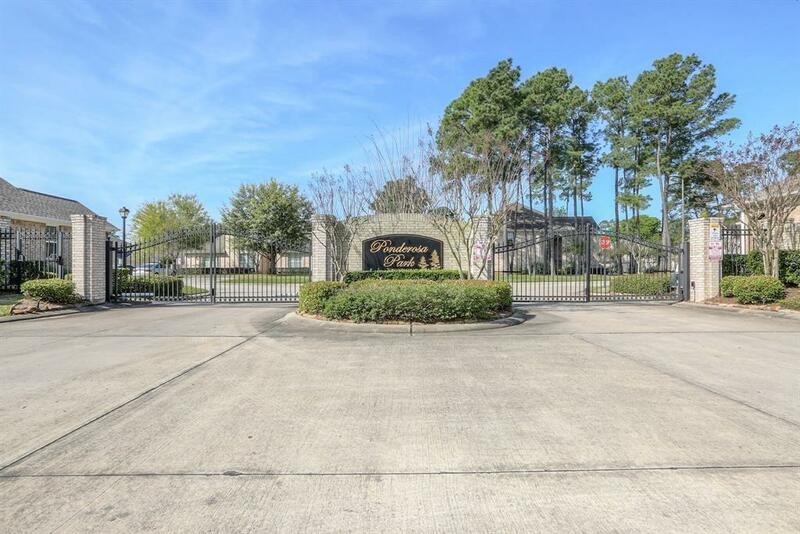 Beautiful gated community of only 48 homes in Ponderosa Park. 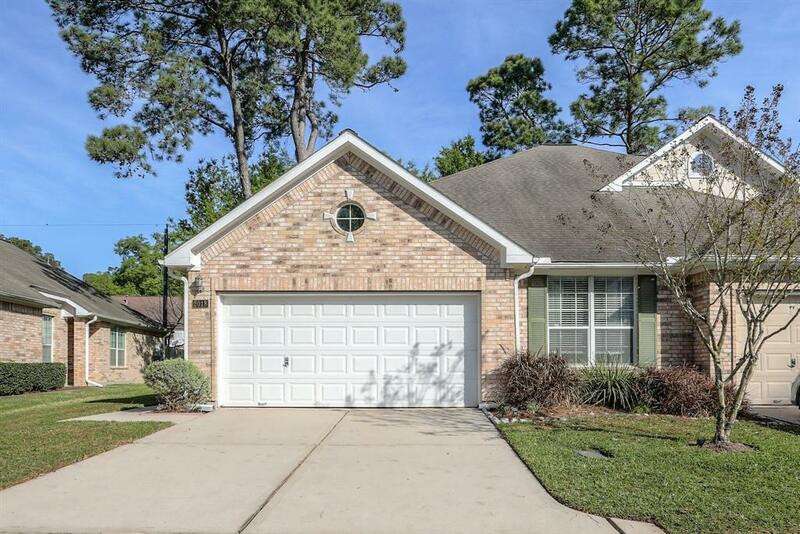 This home is a one story and has brand new appliances with beautiful laminate wood floors. Tile in the kitchen, bathrooms and foyer. 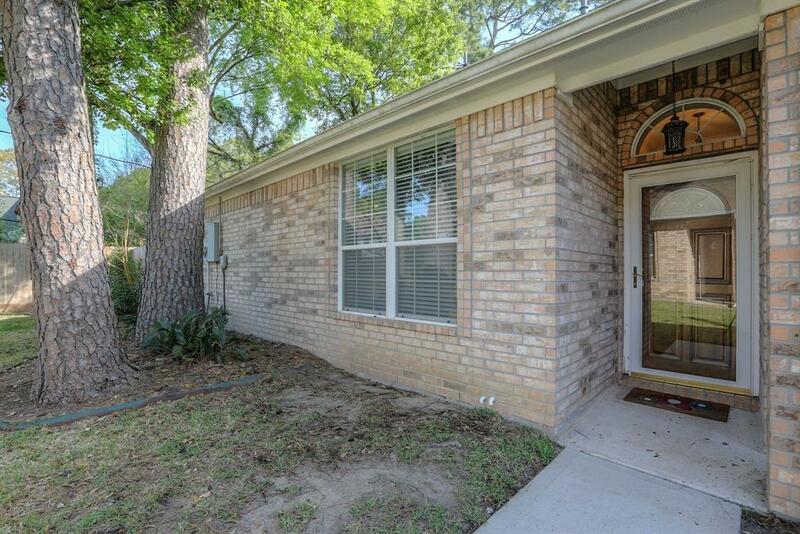 Open concept living with a covered patio looking over a beautiful dry creek bed in the backyard. Landscaping is taken care of by the HOA, no yard work is required. 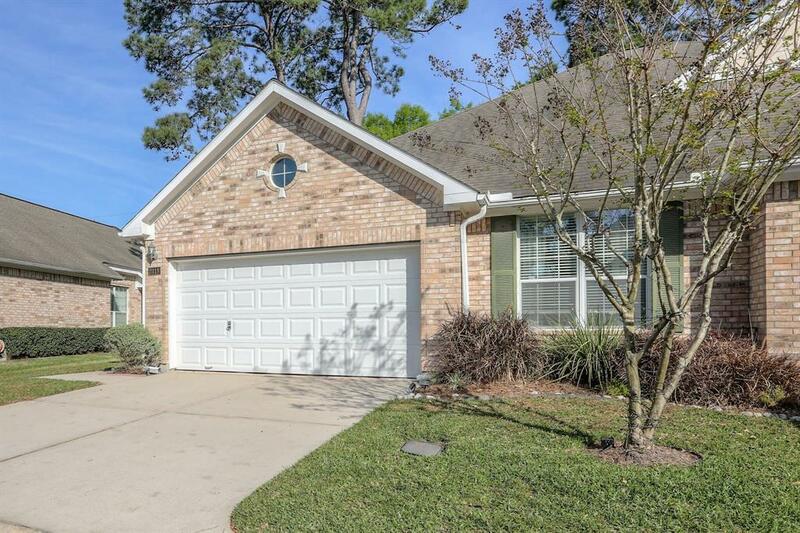 This is a turn key townhome for a buyer who wants move in ready and low maintenance. This won't last long.